and a wonderful yellow flesh. 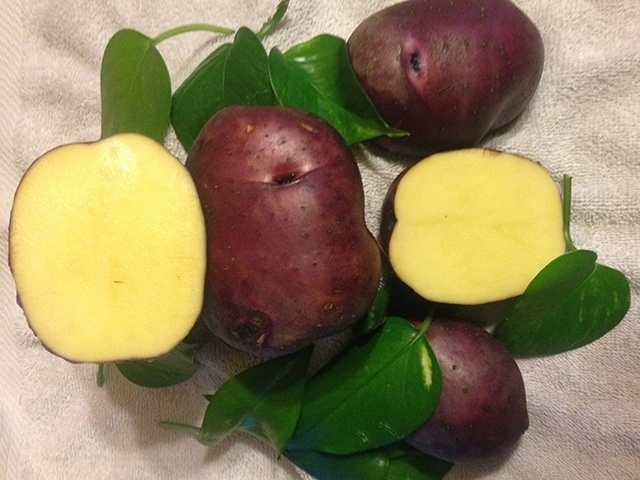 The tubers are very uniform in size. It sets from 5 to 7 tubers per hill. potatoes with your favorite steak. A mid to late summer variety.